Brand Retailers offers an eCommerce platform that includes all of the features necessary to grow online sales, including promotions and loyalty programs, built in product reviews and seamless integration with a wide variety of platforms and services. 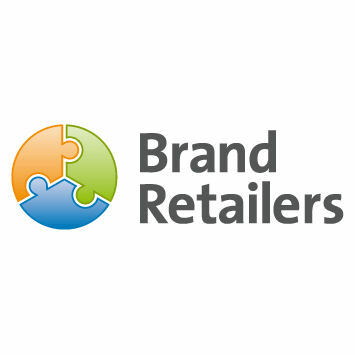 Brand Retailers is a highly integrable, full-service eCommerce platform. Brand Retailers works with POS systems such as Counter Point and Light Speed, and supports seamless integration with partners such as Amazon, ChannelAdvisor, Google Merchant and more.